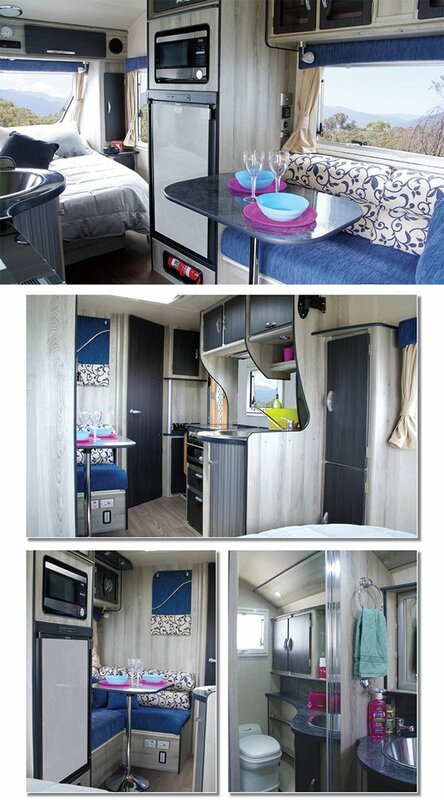 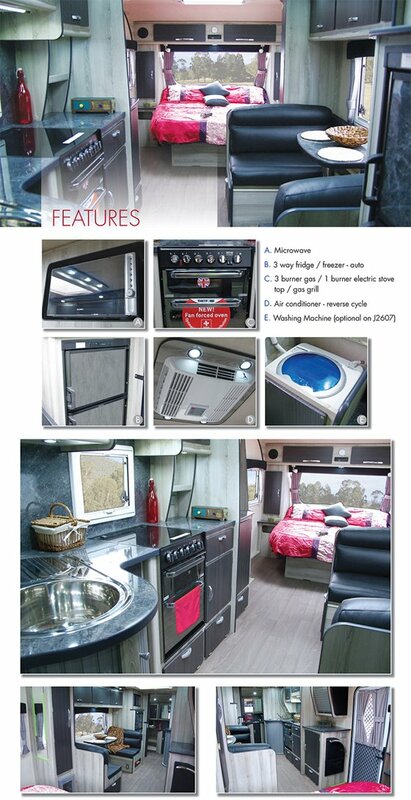 Jurgens Caravans let you see our great country in style. 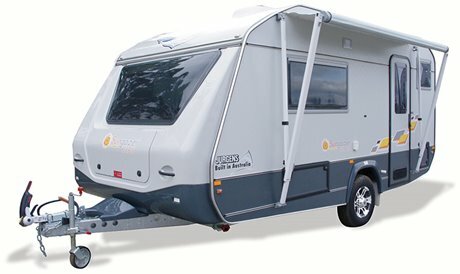 Big on features but light on weight, Jurgens Caravans are the smart choice for fuel efficient towing. 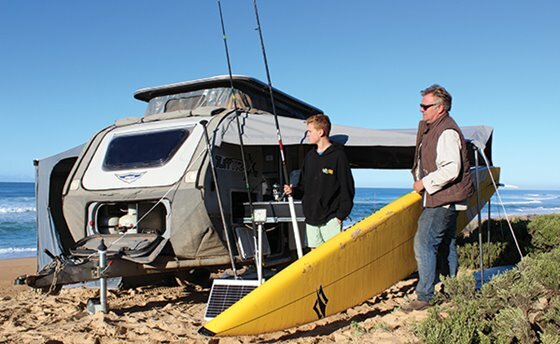 Plus you don’t need a huge vehicle to tow them. 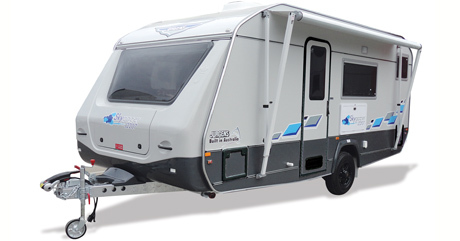 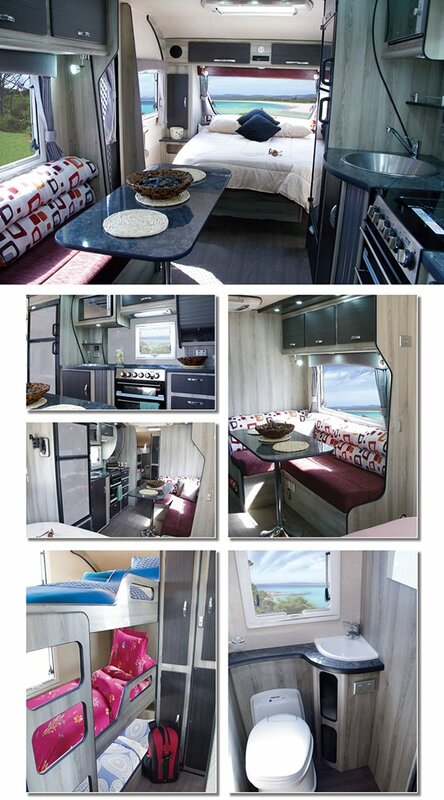 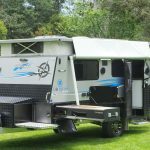 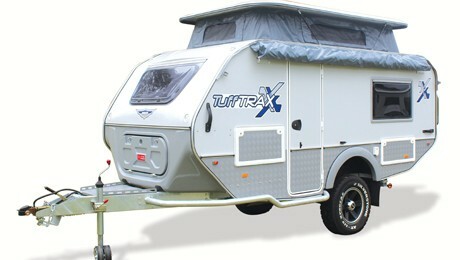 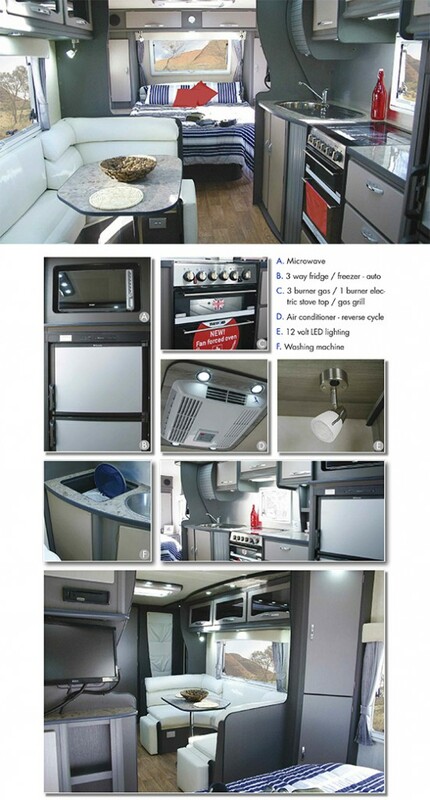 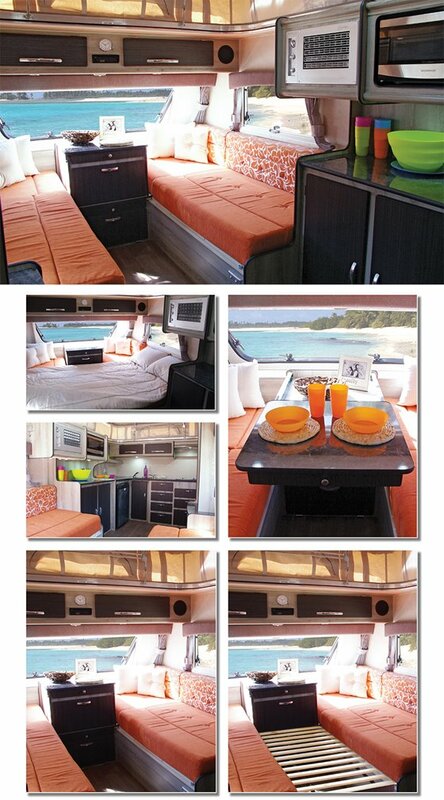 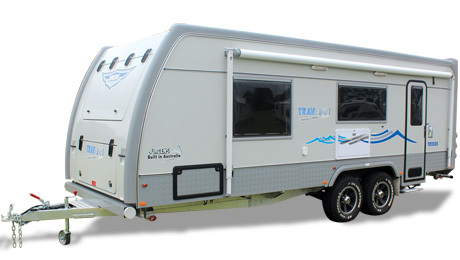 Jurgens Australia is part of one of the largest caravan manufacturers in the southern hemisphere. 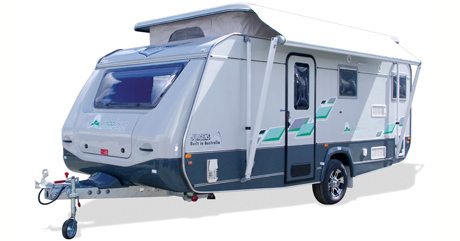 Jurgens has been manufacturing in South Africa since 1952 and have built over 100,000 caravans and motor homes. 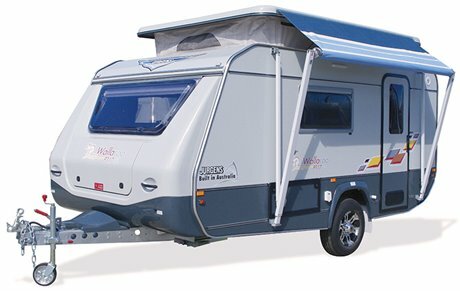 In that time Jurgens has earned a reputation for building quality caravans to withstand extreme African conditions. 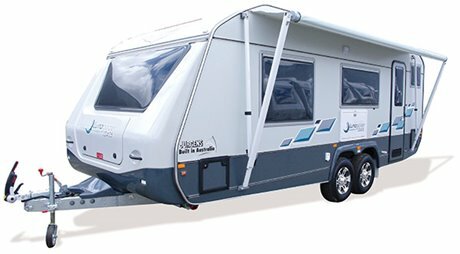 Jurgens caravans are now made right here in Australia. 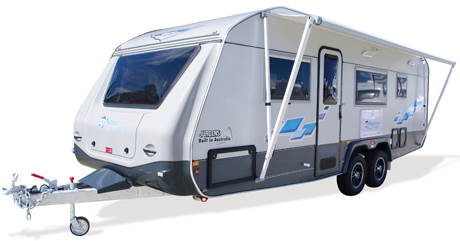 We have taken a proven product and further developed it to meet Australian standards. 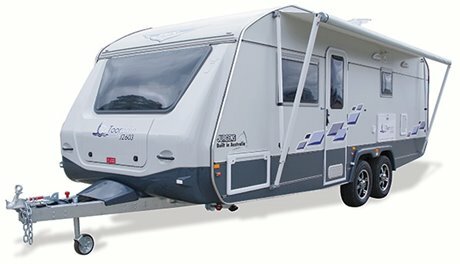 So, whether you’re heading for the mountains, the coast or the outback you can rely on Jurgens.